The Logan Theater, Chicago, U.S. 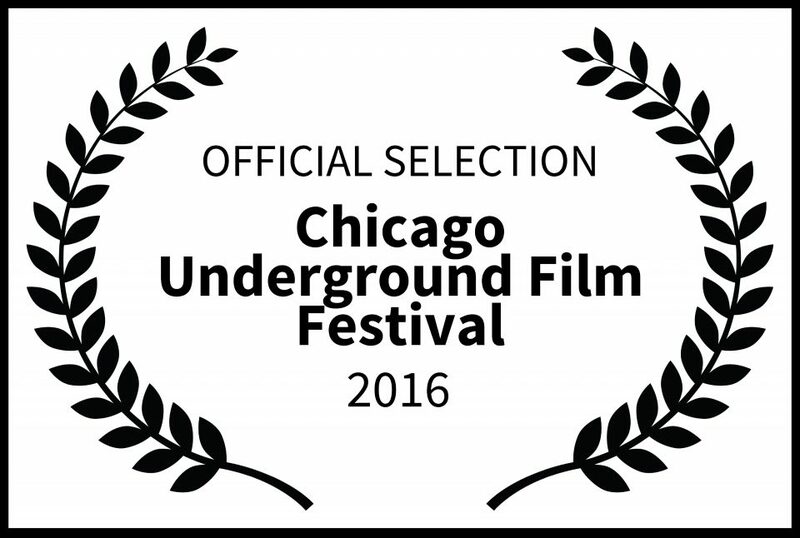 The Chicago Underground Film Festival is an annual event showcasing independent, experimental and documentary films from around the world. Widely recognized as a world-class event, the festival showcases the best in new American and international cinema and providing the movie-loving public with access to some of the most critically acclaimed filmmakers and emerging talent from around the world. Our mission is to promote films and videos that dissent radically in form, technique, or content from the “indie” mainstream and to present adventurous works that challenge and transcend commercial and audience expectations. 25 programs comprised of narrative, documentary and experimental features, shorts, and music videos, representing more than 20 countries, make up the main body of the festival, along with nightly parties and live music, discussions and other networking and community building events.